Despite the rise in popularity of outsourcing in the manufacturing industry over the past few decades, Superior Die Set Corporation has chosen to keep production right where it’s been for almost a century – in house. Rather than looking for a quick-fix to cut upfront costs, we focus on maintaining quality and efficiency, streamlining processes and delivering a wide range of standard to custom solutions – faster. We stock our own materials, make our own parts and track the entire process, saving time, maximizing value and minimizing liability. That’s how we compete. 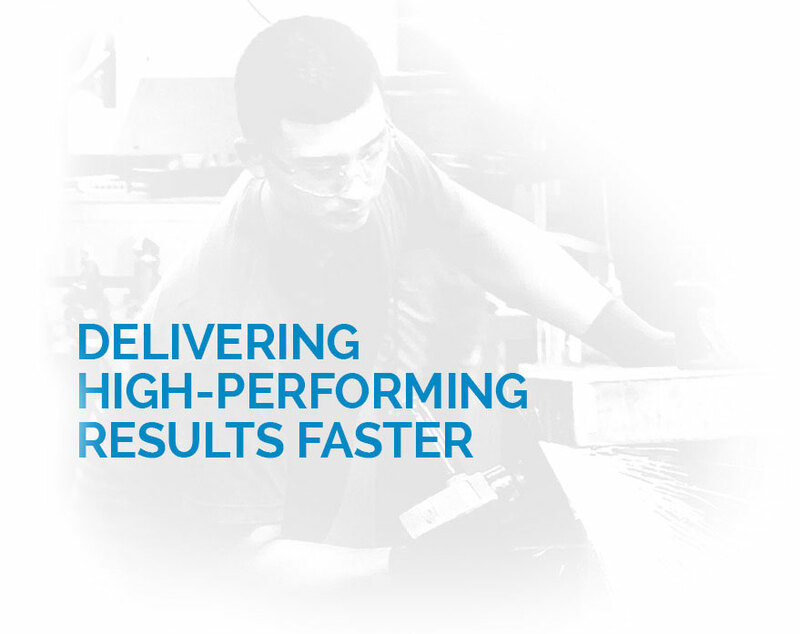 While other manufacturers are waiting for steel or components to arrive, we’re already making product – fulfilling orders with shorter lead times and tighter deadlines. Applying our innovative in-house processes to everything we do enables us to meet the broad manufacturing needs of a variety of customers across a wide range of industries. 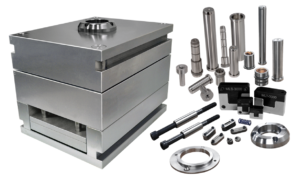 Founded in 1923 by Kasimir Janiszewski, we are a manufacturer of die sets, mold bases, pins/bushings, three platen presses, cut-and-ground machined plate, fabrications and forging products. 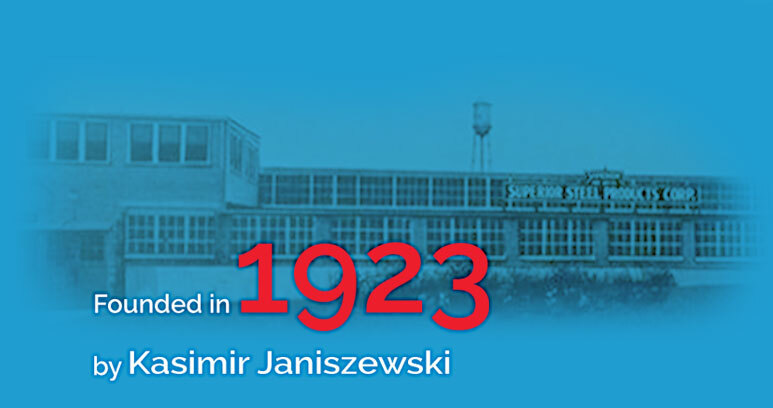 Still operated by the Janiszewski family – now in the 4th generation – Superior Die Set has multiple manufacturing facilities, warehouses and distribution centers with the capability to serve a global market. Headquartered in Wisconsin, our almost 500 world-wide employees are committed to the success of our customers, industry and local communities. 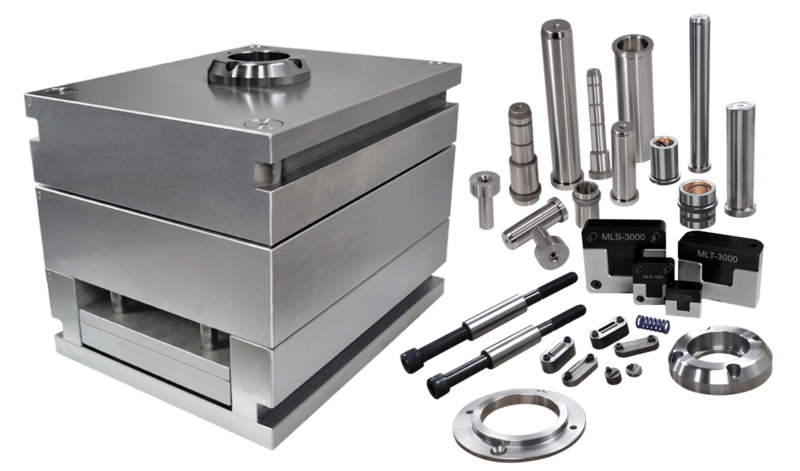 Our growing presence in the mold and die industry in Europe. 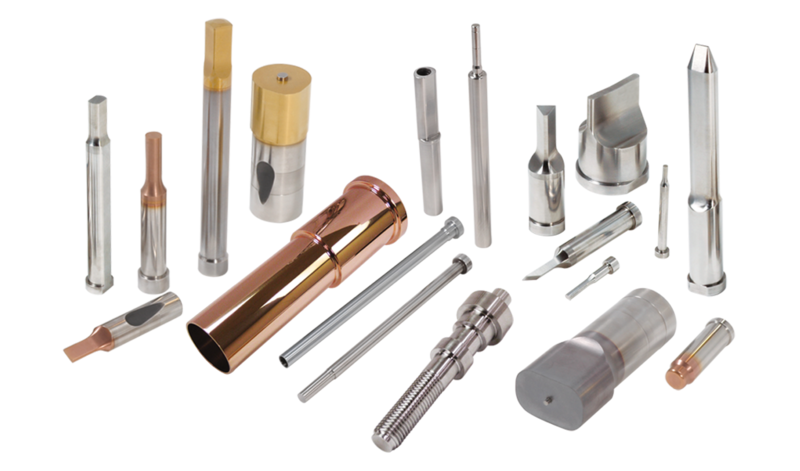 A true value-adding supplier, specializing in punches, DC53 material, mold components and medical components.